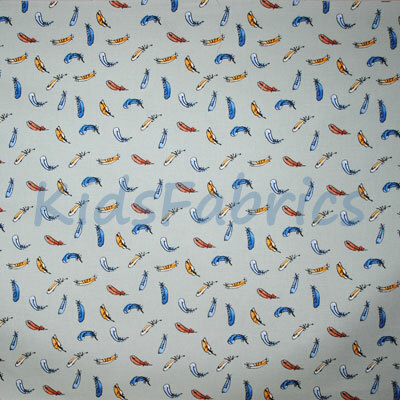 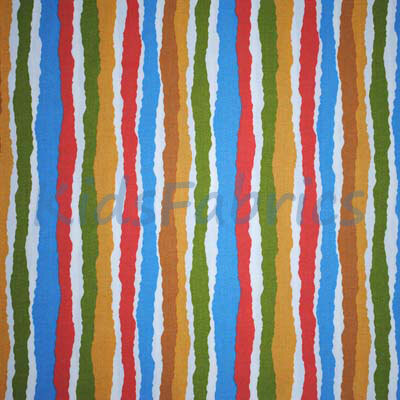 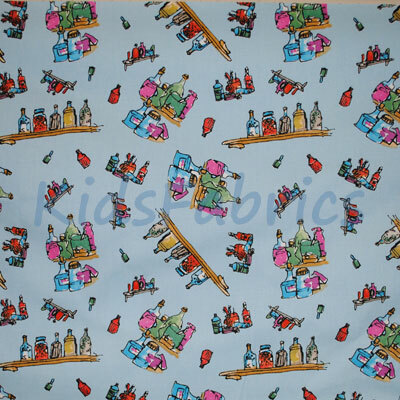 Now reduced to £9.50 per metre [was £13.50]. 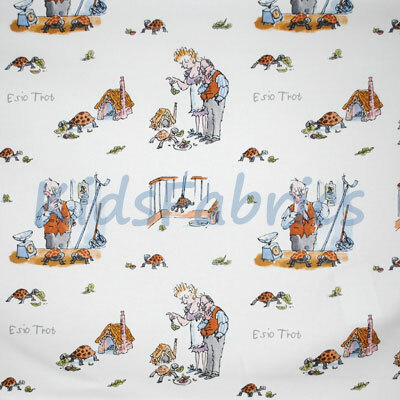 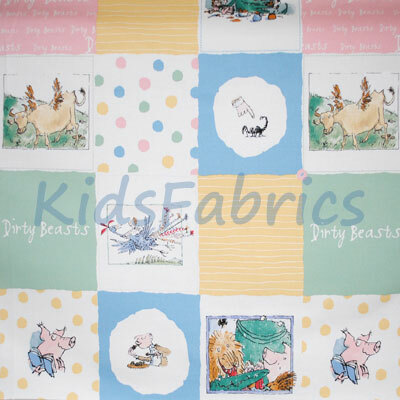 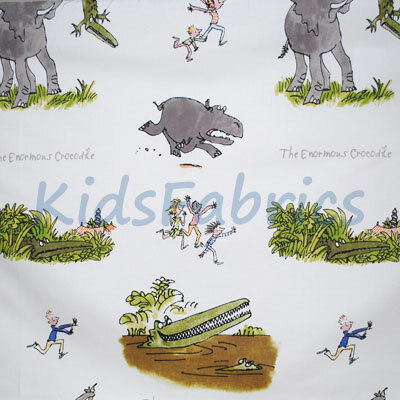 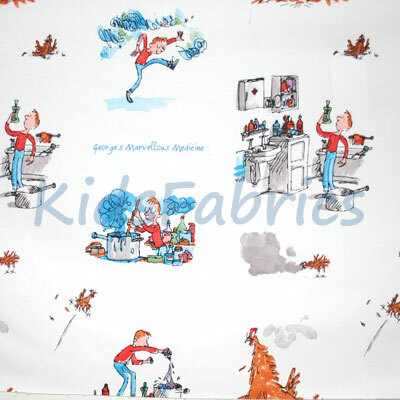 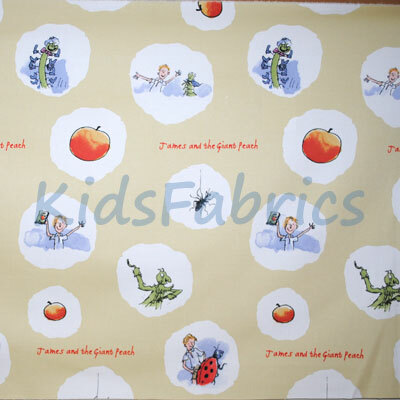 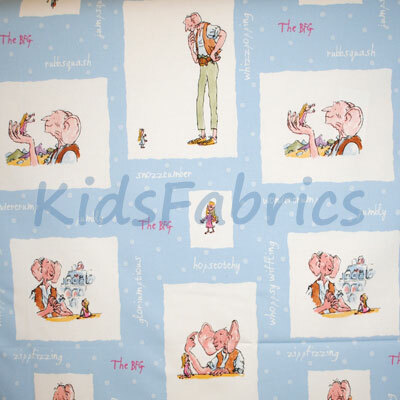 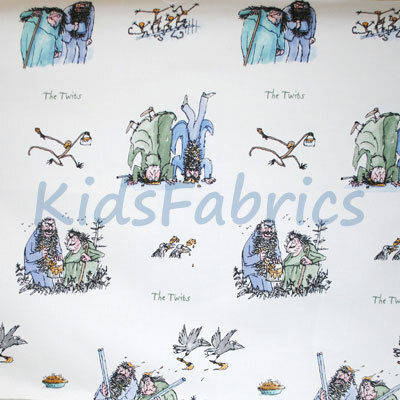 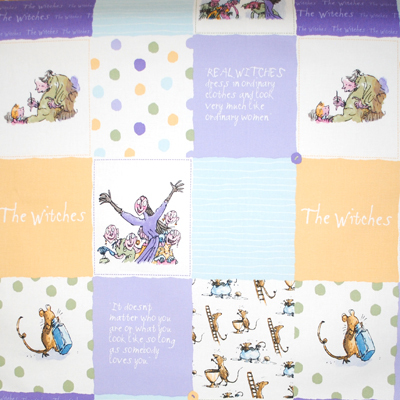 A fantabulous fabric selection based on Roald Dahl's children's books with Quentin Blake illustrations bought to life in fabric. 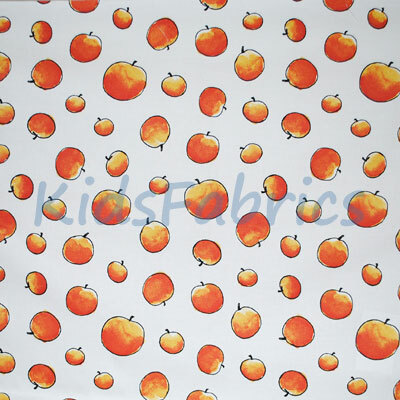 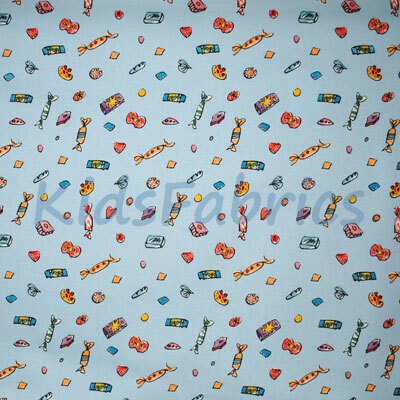 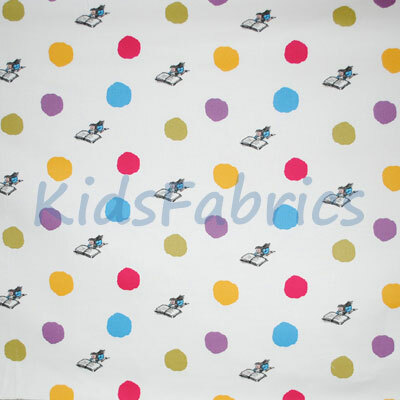 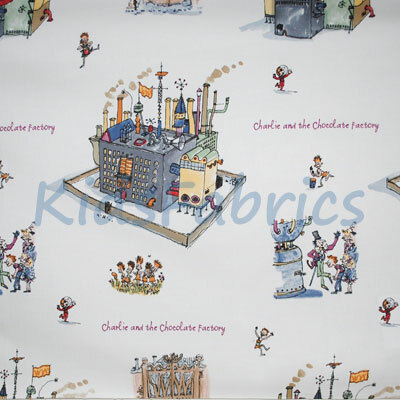 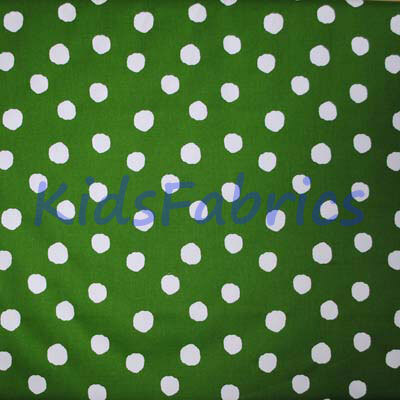 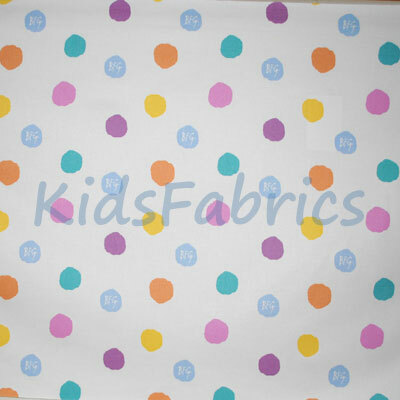 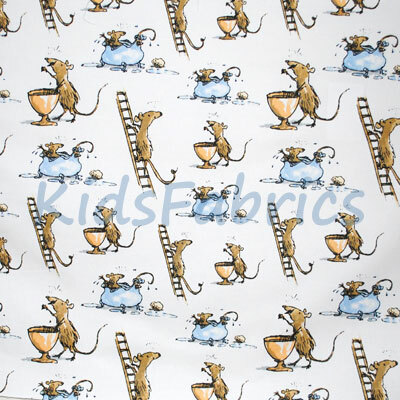 Fun choice for kids curtains, roman & roller blinds, cushions, beanbags, bedding.